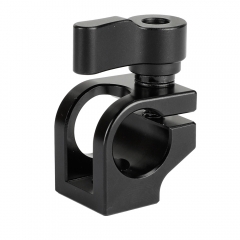 • The CAMVATE 15mm Single Rod Clamp allows you to conveniently set up an LWS rod support system to add various accessories to your camera rig. 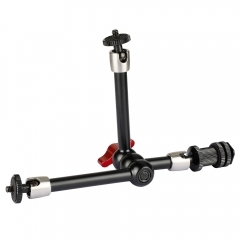 Such as battery plates, handgrip, articulating arms, shoe mounts and so on. 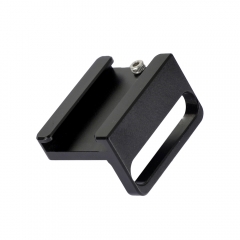 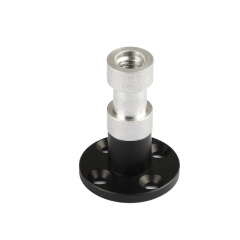 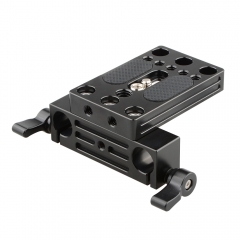 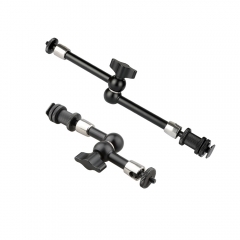 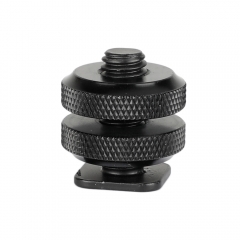 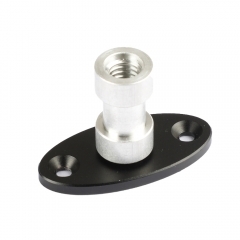 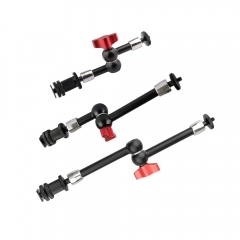 • It comes with a 1/4"-20 thread holes and 1/4"-20 unthreaded holes that allows you to add 1/4" connecting accessories like articulating arm, magic arm, ball head and so on for more other devices.